VOOFA Marketing offers top notch web design and marketing services in Toronto – GTA. Whether you are a B2B, or B2C client, we build websites that are responsive, call to action and works on all smart devices that include cell phone, ipad, android, smart TV’s. From strong branding, ecommerce shop to powerful search engine optimization and content management systems (CMS), our web designs are built for maximum performance. FOUR Steps to Web Design Success! Our web designs are optimized for any screen size and for search engine algorithms. Our web development plans include features such as Scrolling picture slider on the main home page, picture gallery, video integration, email marketing and list building integration, contact forms, Google Maps and Call to action Phone, Email and Favicon. Over the years we have seen that businesses that ignored marketing for websites have failed. Therefore when getting website built for your business, you must make sure that you spend enough money, time and efforts promoting your website otherwise your website will sit bringing no new clients. This is the reason why we came up with a Marketing Budget Planner, where you can now know the cost beforehand for your business marketing. 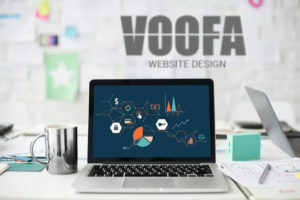 VOOFA provide the best web design pricing in Toronto. Our rates are cheap affordable and low cost comparing to other digital agencies. Transparency in business is the core of our business model and that’s why we have displayed all our pricing on our website so that you don’t have to go around looking and asking for a quote. You can simply select the services you want and pay them online. 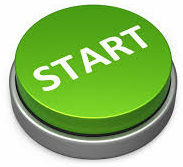 As soon as we receive the payment, we will contact you to get further information to get started on the development. We have served customers from a variety of industries including entrepreneurs, small business owners, retailers, renovation and construction companies and professionals like doctors, lawyers and accountants. Since our team has a broader understanding on business consulting, we have an edge over a web guy or so called web agency that are being run by programmers. We employ coders, graphic designers, business analysts, videographers, sound engineers, researchers, copywriters and content creators. 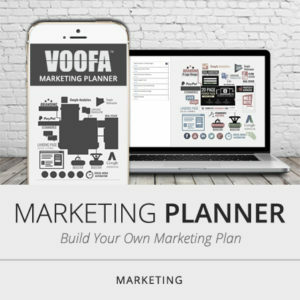 Hire VOOFA today and empower your marketing initiative! !